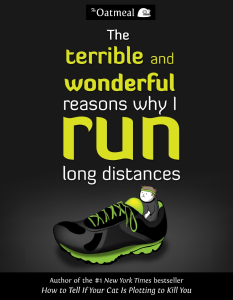 It turns out I took part in two marathons last weekend. 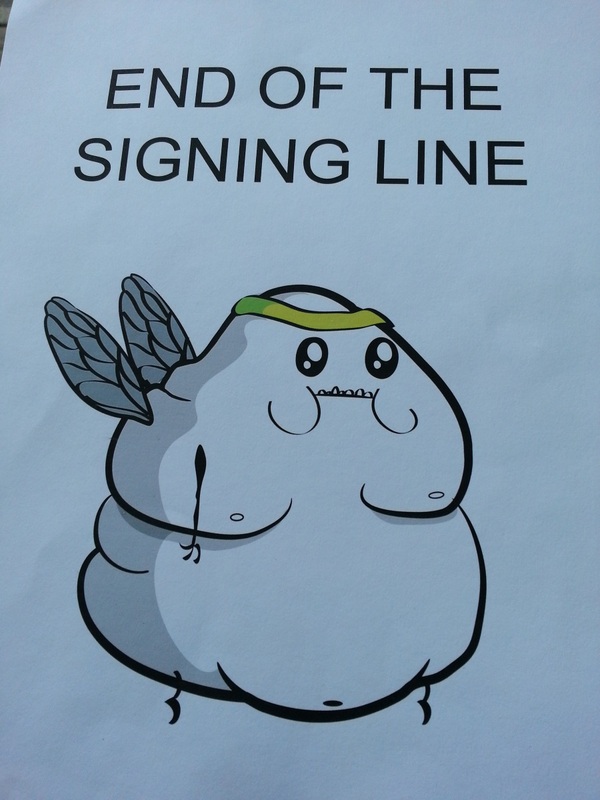 The first was the four hours I spent queueing to meet Matthew Inman, better known as The Oatmeal. 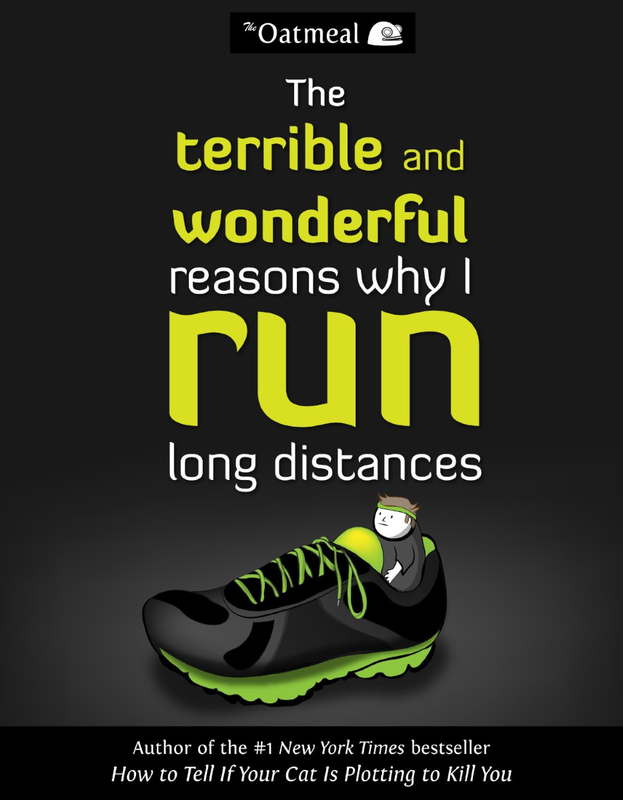 He’s the mastermind behind this fantastic comic on running and the associated book – The Terrible and Wonderful Reasons Why I Run Long Distances. 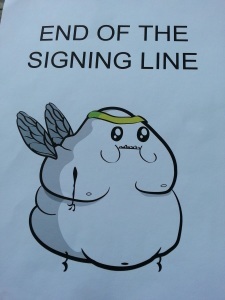 He was at Road Runner Sports in Green Lake on Friday drawing sketches and signing autographs. By a bizarre coincidence, that was also the pick-up location for race packages for the Beat the Blerch races taking place at the weekend. 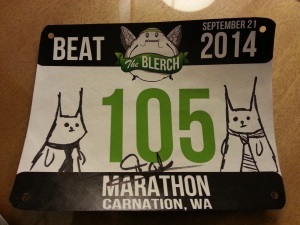 Beat the Blerch sold out in twenty minutes but I was just about quick enough to snag an entry to the marathon – my sixth marathon and the first I’ve run outside of Canada. We decided to take advantage of the race to spend some more time in Seattle so went down early on Thursday and stayed until Monday evening. We took the train down from Vancouver to Seattle – partly because we hadn’t been on a Canadian train yet and partly because it’s a bit more relaxing than the bus. It’s also an early start – we arrived at the station at about 5:15 to get our seats and make sure we got through customs in plenty of time. Getting there so early meant we got great seats. The tracks run alongside the water for a lot of the route so if you’re on the west side of the train, you get some great views. It was a bit cloudy for us but still, it’s a very enjoyable journey and the train has great WiFi. We arrived in Seattle just before lunch so after checking in to our hotel, we headed out for food and to see Dawn of the Planet of the Apes. 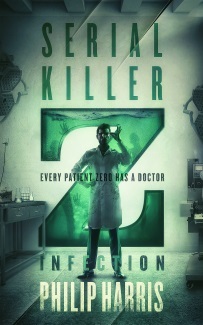 If you’re interested in seeing it, you probably already have, but if you’re still on the fence for some reason, I’d definitely recommend catching it on the big screen. Race pickup was on Friday, in Green Lake, which is about a ten minute drive from downtown Seattle so after breakfast at the hotel, we grabbed a cab. Our taxi driver turned out to be an Ethiopian who also used to run marathons – I suspect a lot quicker than I do. We got to the store around 11:30, a bit later than we’d planned but our tardiness had worked in our favour – the queue to pick up race packages was out the door but was apparently much shorter than it had been earlier. Despite the length of the queue, it didn’t take too long to get in, pick up my package and buy some “blerchendise” – The Oatmeal’s running book, a calendar and a water bottle and stress ball I don’t need. Then, I made the time consuming decision to get my book signed and we joined the end of the signing queue. The queue ran most of the length of the block and through the store to where Matthew was signing. A lot of people had more than one item or wanted sketches and photos so it took close to four hours to get to the signing table. But the weather was fantastic and despite the wait, everyone was in good spirits. As an added bonus, we got a great tip for a French bakery – we went there for breakfast the next day and it was indeed fantastic. 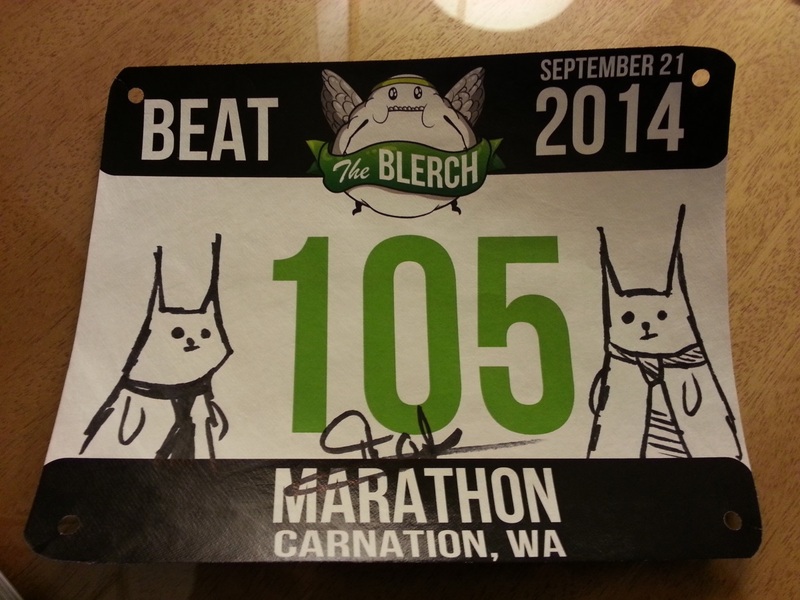 Matthew was very friendly, chatting about the race and posing for photographs and sketched the Bobcats on my race bib and The Blerch inside my copy of the book. All signed up, we grabbed a fortuitous bus back into Seattle. I managed to squeeze in some writing before heading out to the Icon Grill for their amazing Molasses Glazed Meatloaf and to buy a copy of their cookbook. The Blerch would have been proud.